New Zealand’s Ministry of Business, Innovation, and Employment released its latest full quarterly update of the Ultra-Fast Broadband Initiative (UFB) and Rural Broadband Initiative (RBI) rollout. UFB, the latest internet connection tech, provides download speeds of 100 megabits per second and in some areas, 1000 megabits per second. New Zealand is trying to adapt its citizens to UFB so as to meet the growing demand for connectivity. This will also help launch the country to the forefront of the global race to greater connectivity. Between $152 and $210 million in funding for the UFB initiative comes from the Future Investment Fund. This funding takes into account the deployment cost, consumer demand, and regulatory assistance from the community. As a whole, New Zealand ranks 20th in the United Nations 2014 report on ‘Percentage of Individuals using the Internet’. It is estimated that about 85.5 percent of New Zealanders are using the internet, ranking above countries such as Australia, South Kora, Singapore and Hong Kong. 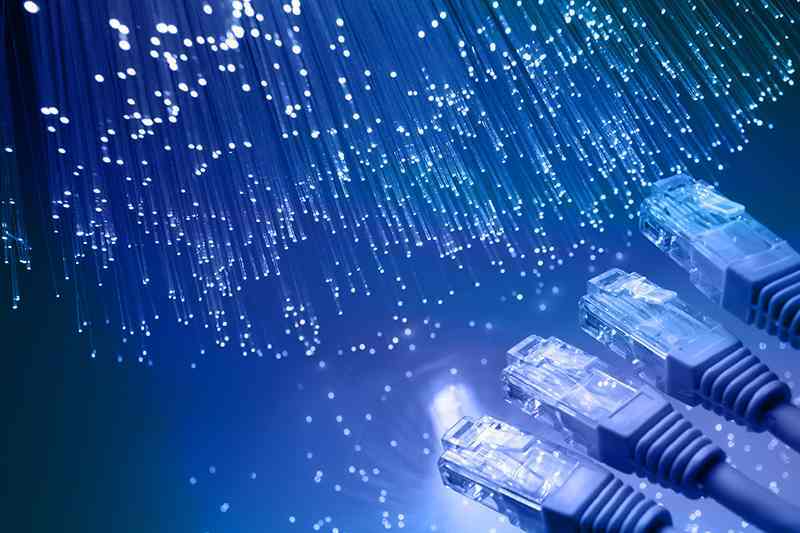 “Kiwis are early-adopters and have embraced fibre. It’s encouraging to see uptake rising around the country with thousands of new connections every month. New Zealand has the fastest growth in fibre penetration in the OECD at 272%” H.E. Ms Adams, Government Communications Minister has stated. Rural areas are the most challenged with access to connectivity. The RBI addresses this directly as it is expected that people living in these areas could see great economic benefits from greater connectivity. RBI aims to deliver broadband to 252,000 rural households at reasonable rates for service. The recent UFB report revealed that more than 1 million New Zealanders can now access high speed broadband connectivity through its UFB Initiative. The report shows that 56 percent of the build has been accomplished. The overarching goal of the initiative is that 75 percent of New Zealanders will have UFB connectivity by the year 2020. The soonest deadline of the initiative is to provide all schools, hospitals, and 90% of businesses with UFB by the end of this year. So far, all rural hospitals and health centres have UFB connectivity. The latest update shows that 2,339 schools (97 percent countrywide) have fibre connectivity. The initiative is inching to meet the Government’s goal of providing UFB to all schools by the end of this year. 255,000 rural addresses have yet to connect to the RBI network, but the initiative has seen a 35.6% uptake in the past quarter.